The foreign secretary of Pakistan, H.E. 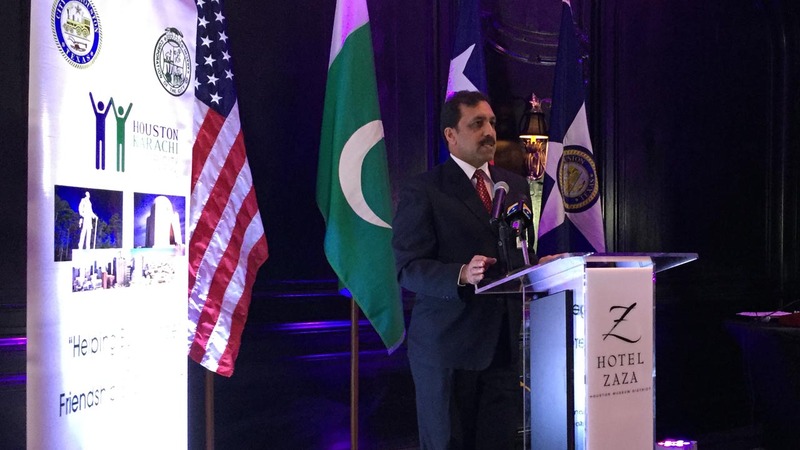 Aizaz Ahmed Chaudhry visited Houston February 1st 2016. Secretary Chaudry was the guest of the Consul General of Pakistan. 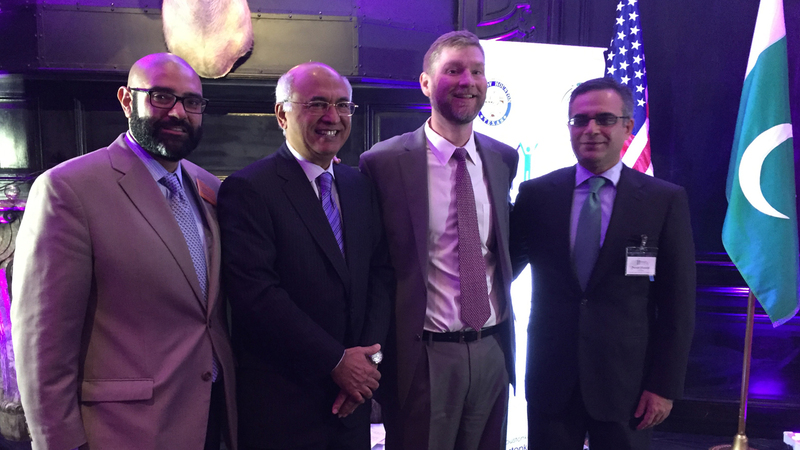 The event was hosted by the Houston Karachi Sister city Association at Hotel Zaza. The mission of the HKSCA is to promote peace through mutual respect, understanding and cooperation.